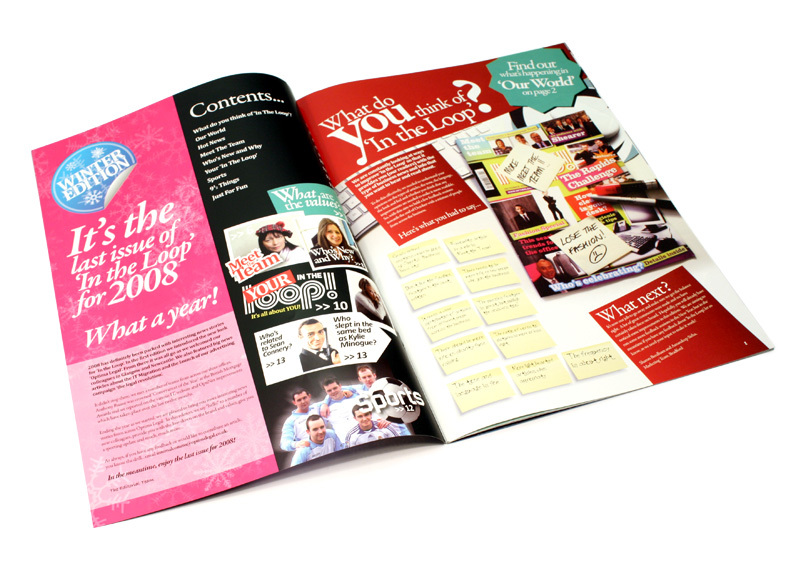 Keeping in touch with hundreds of staff in various offices across the UK can be a daunting task – a double sided A4 newsletter won’t really do the job properly. 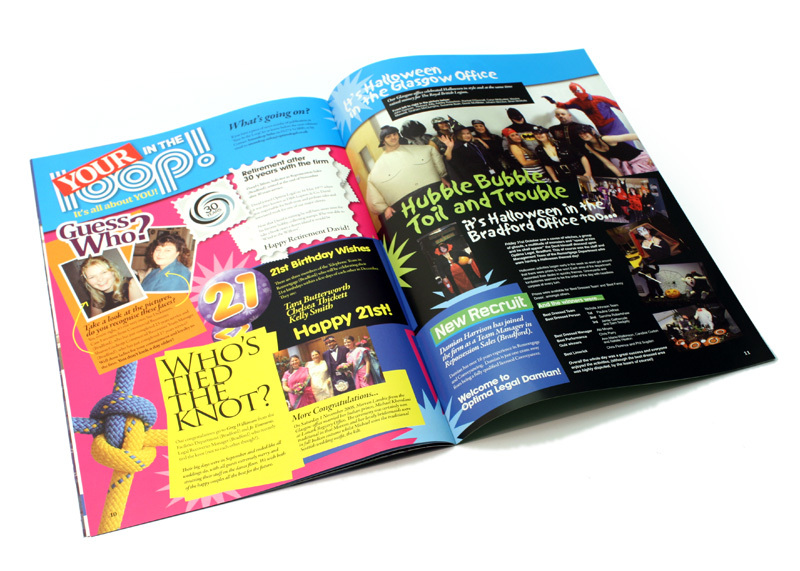 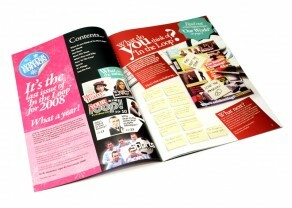 Optima Legal approached 30two to redesign their company magazine to appeal to a younger core demographic within their business. 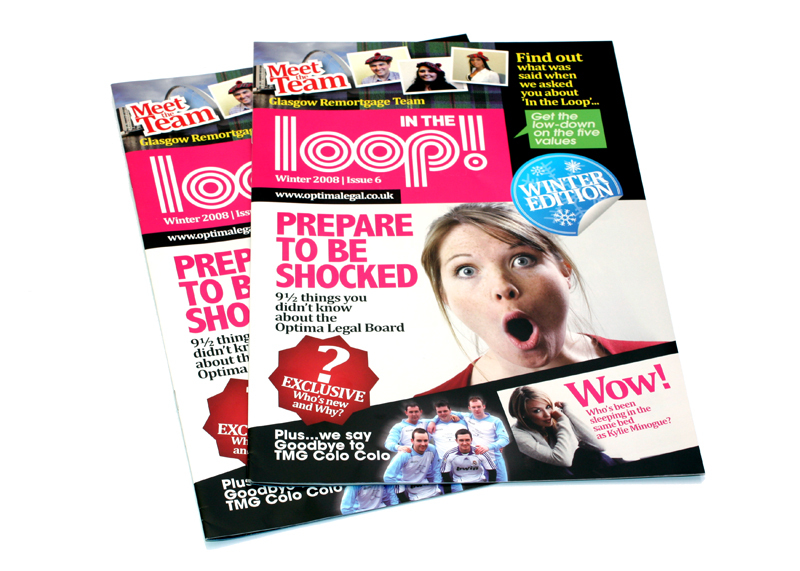 The bi-monthly 16 page magazine is filled with relevant news and info on Optima along with engaging features like ‘Meet the Team’, Sports and Entertainment and light-hearted fun stuff like quizzes, puzzles and gossip.